James F. Gehrke is a shareholder in Butzel Long's Washington D.C. office. He is also a Vice President of Butzel Long and a member of the firm's Board of Directors, co-chairs Butzel Long's PAC Committee, and is a member of the firm's Mexico International Team and its Pro Bono Committee. Mr. Gehrke is a seasoned litigator specializing in complex business matters, including disputes regarding the manufacture and supply of commodity and complex products to government and industry. He also has extensive experience litigating insurance coverage disputes and False Claims Act cases. 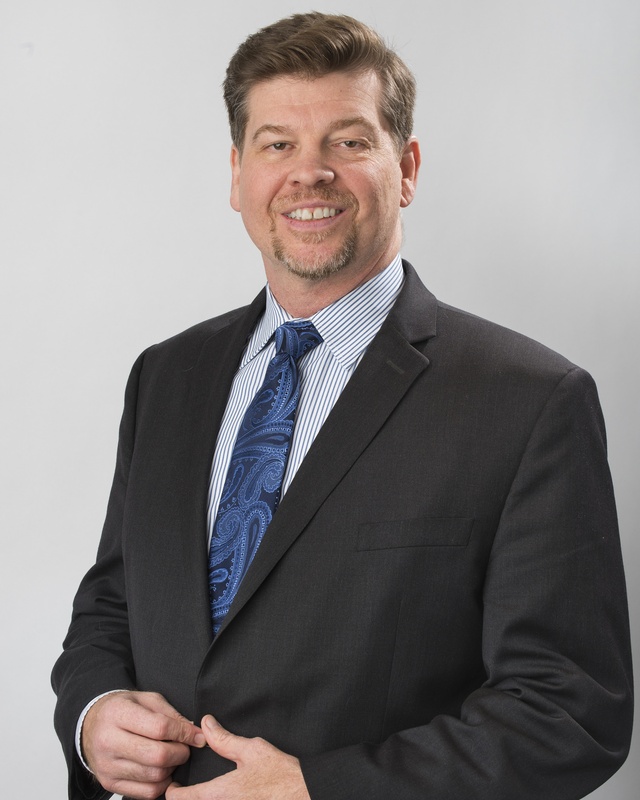 Mr. Gehrke is a member of the firm's Litigation and Appellate practice groups and has represented a wide variety of businesses and commercial concerns at the trial and appellate levels. Mr. Gehrke graduated from the University of Michigan Law School (J.D., 1994). He also is a graduate of the George Washington University, M.P.S. in Law Firm Management, 2015, and Harvard Divinity School, M.Div., 1990. He earned a B.A. in philosophy from the University of Michigan in 1986. After law school, Mr. Gehrke clerked for the Honorable John Feikens of the United States District Court for the Eastern District of Michigan and Chief Justice James H. Brickley of the Michigan Supreme Court. He is licensed in Michigan and Washington D.C. and is admitted to and has practiced before the United States Supreme Court, the United States Court of Appeals for the Sixth Circuit, the United States Court of International Trade, and many United States District Courts. Mr. Gehrke serves on the Board of Directors for the SSGT. Ergin V. Osman Memorial Fund, the Leadership Counsel for Harvard Divinity School and on the Board of Advisors for Paula Tutman's Children's Toothfairy Foundation. He is also a graduate of the Michigan Political Leadership Program and Leadership Detroit (Class XXVI) and is a member of the American Bar Association and the DC Bar Association. He served for many years as General Counsel for Think Detroit and on the Michigan Land Use Institute Board of Directors. Mr. Gehrke is an active member of his church and is a supporter of the Ecumenical Theological Seminary in Matanzas, Cuba. Represented large trucking and logistics company in its breach of contract case in the U.S. District Court, E.D. VA. Represented plaintiff company in its insurance coverage dispute with its insurer in the U.S. District Court, D. MD.